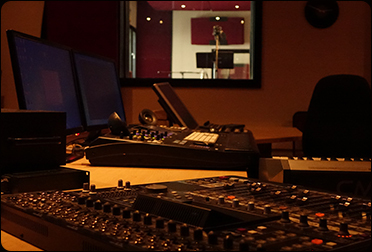 Audio Art Recordings is an Audio and Film production house in Windhoek Namibia. 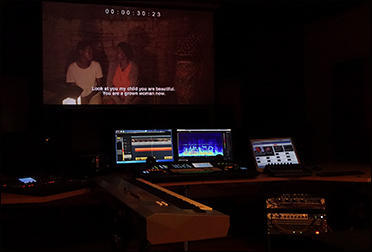 We offer high qualified services in Sound and Film combining competence with individual engagement. 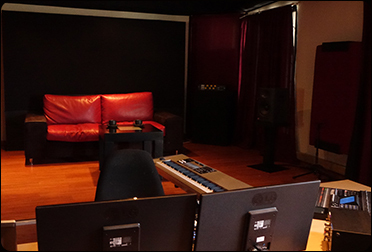 From Film and Audio equipment rental, ADR recordings, Film or Audio Crew, Voice artists and actors to Film locations, our professional team will help you make the most of your product by being dedicated to your wishes and requirements. May it be film or audio, Audio Art recordings is reachable for all clients interested in Film or Audio productions all over the world. Please find us on Social Media.